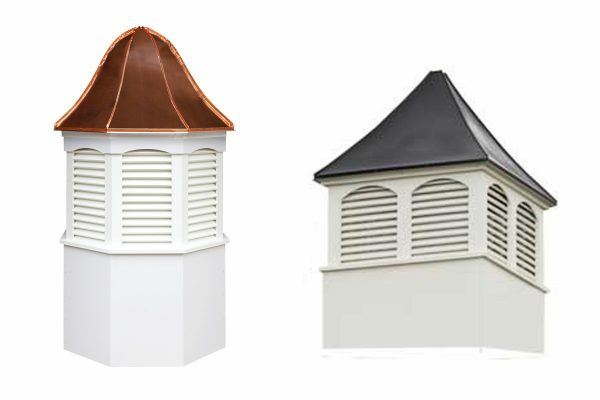 Cupolas take us back in time, they tell a story of a past era and remind us that we are here but tied to the past. 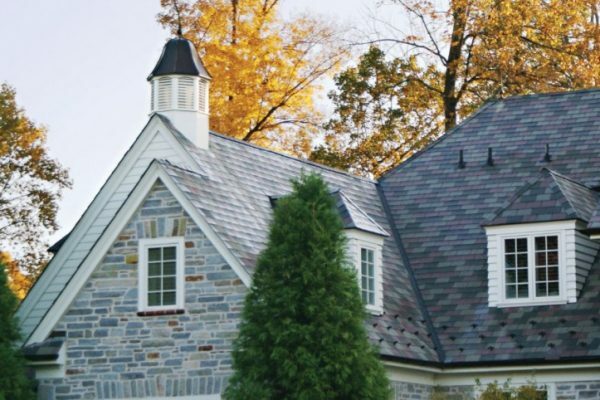 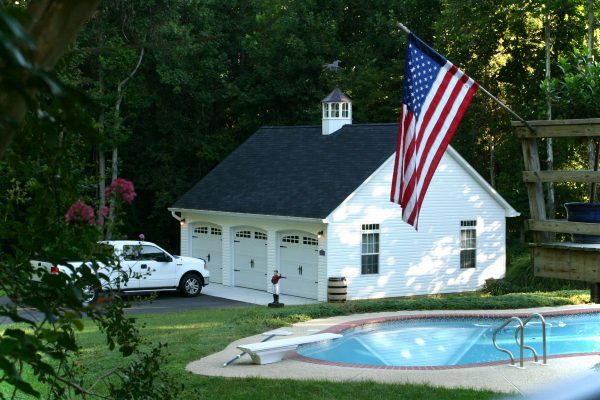 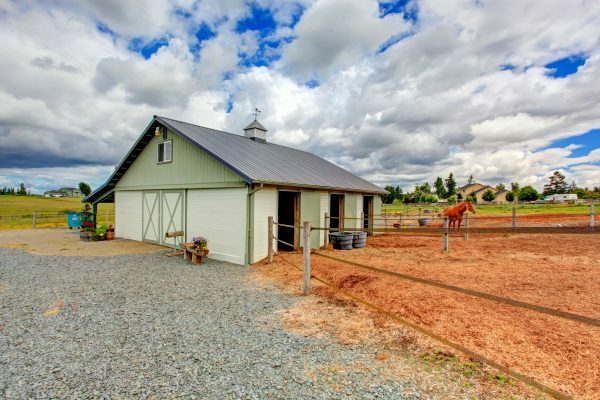 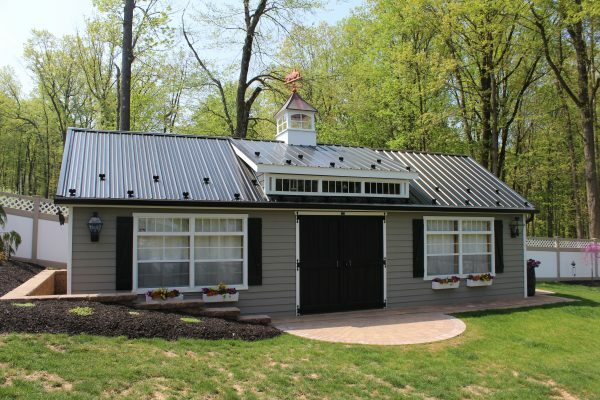 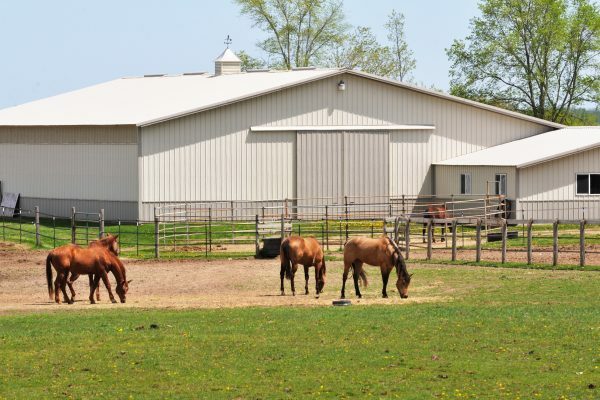 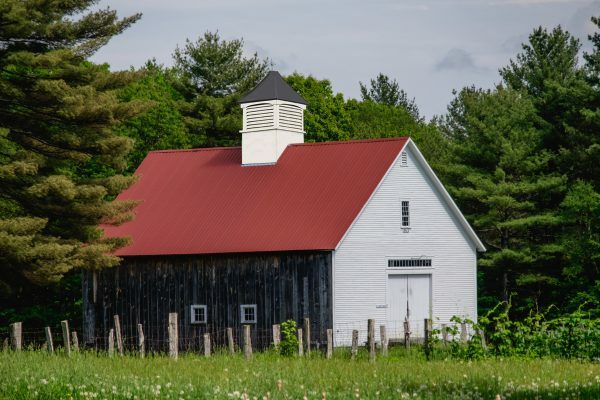 Whether you need a shed cupola to spice up your small backyard, a house cupola to add the final touch to the roof or a barn cupola for a horse barn or pole barn, you can find what you need here. 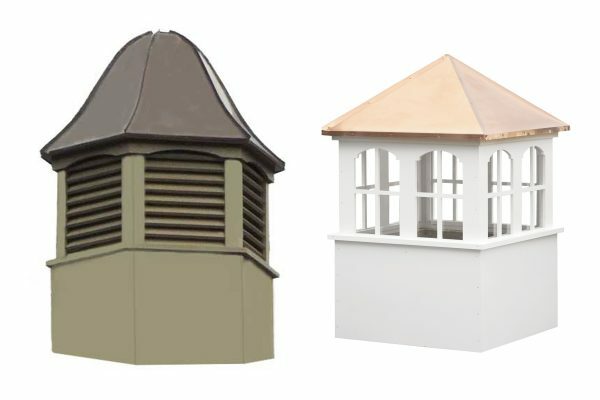 Where Do You Want To Use The Cupola? 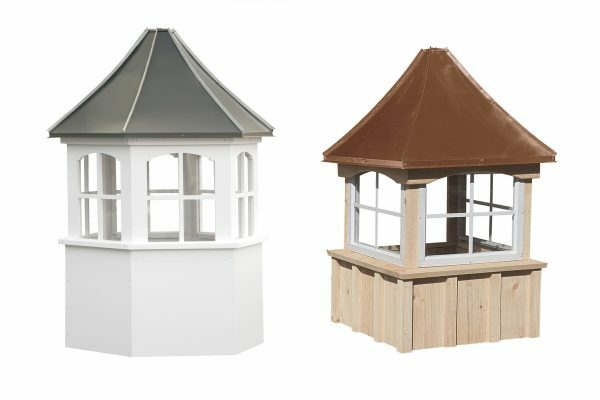 Not Sure Which Cupola To Choose? 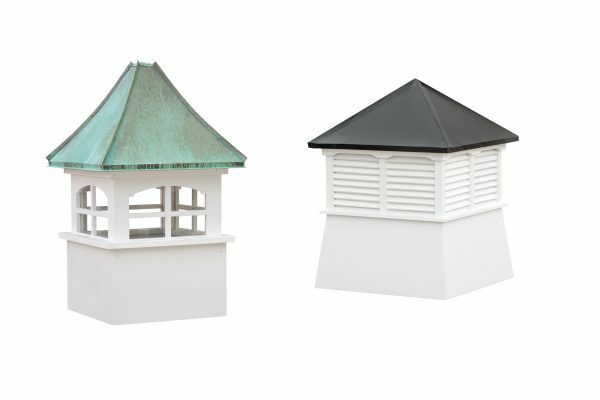 Just as your barn, shed or house is not complete without a cupola, your cupola is not complete without a weathervane.